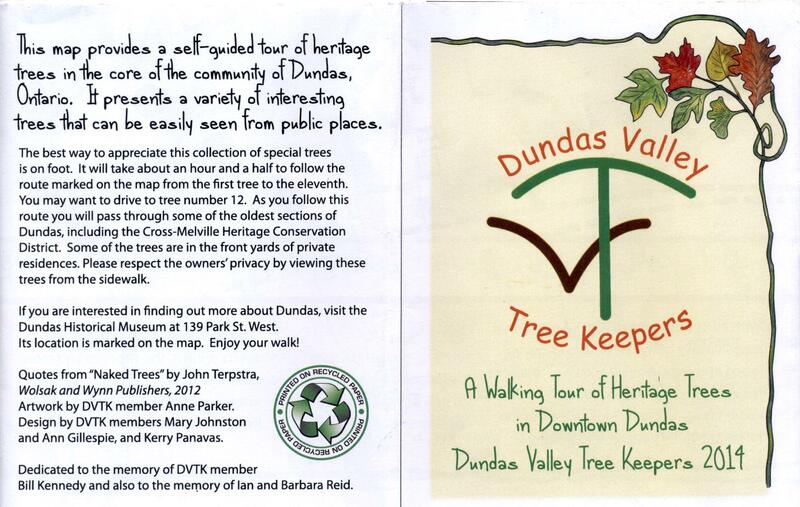 The Dundas Valley Tree Keepers (DVTK) are a group of community volunteers who are passionate about the trees in the Dundas Valley, an area endowed with a large number and variety of trees in urban, rural and natural settings. The group formed after the completion of the first Dundas Trees Count in fall 2007. Go to Trees Counts for more about the Dundas tree inventories. Go to About Us to find out more about the DVTK. Due to diminishing numbers, the group has decided not to hold regular monthly meetings. Guided tree walks and presentations will continue to be held on demand for the foreseeable future. Our website will continue to be maintained and interesting tree-related links posted from time to time. Here is one, which identifies our nationally recognized tree, the Sugar Maple, as well as provincially recognized trees: Do You Know Your Tree? Now in short supply are the last few remaining printed copies of the self-guided walking tour (links to PDF version below), a pamphlet first published in 2014 and updated in 2015: A Walking Tour of Heritage Trees in Downtown Dundas. Any available copies may be purchased for $4 by contacting our group through our Contact page. Guided tours based on the route map were led by Warren Beacham and Ann Gillespie in May and October of 2015. Photos taken on the May tour are posted in a dedicated Photo Gallery. First nominated by DVTK in 2012 the Chinquapin Oak in Fisher's Mill Park is now recognized by Trees Ontario as a provincially significant tree. 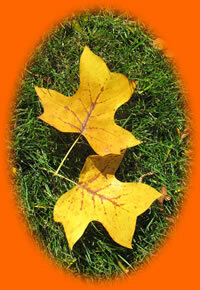 Visit our Ontario Heritage Tree Program page for photos and more information. Did you know that a tree can be ordered from the City of Hamilton and planted in a suitable location on the City's road allowance of your front yard? There are more than 50 species to choose from. 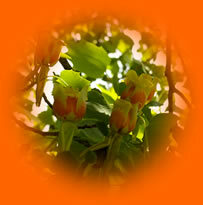 For more information and to apply on-line, visit the Trees Hamilton website or call 905 546 2489.